We envision a connection with nature that is relevant and welcoming to all, including unifying messages, partnerships, and efforts that are respectful to Texas' diverse peoples, cultures, and economic needs. Get connected to groups that engage children in nature-based activities, health initiatives and outdoor learning opportunities. Leverage and share resources, ideas and strategies. 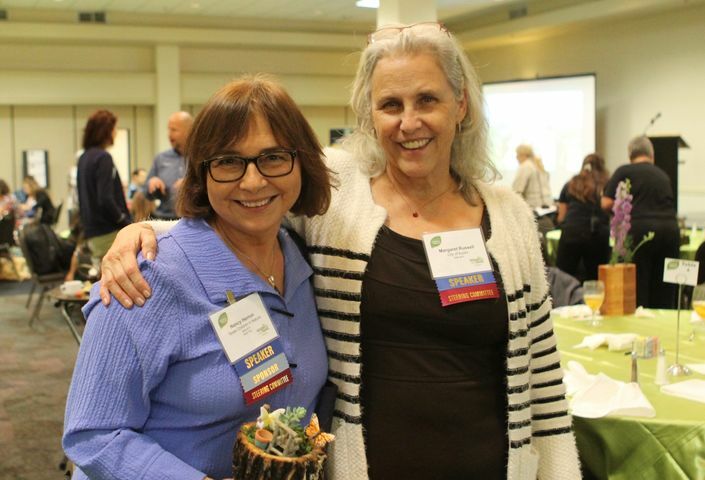 The Cities Connecting Children to Nature (CCCN) initiative helps city leaders and their partners ensure that all children have the opportunity to play, learn and grow in nature. 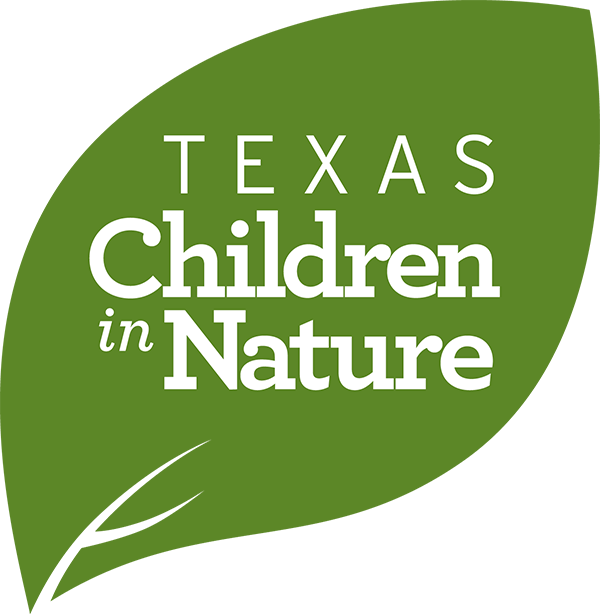 Texas Children in Nature will host our annual Summit and Champions Luncheon this year on December 6 & 7, 2018 in Corpus Christi. 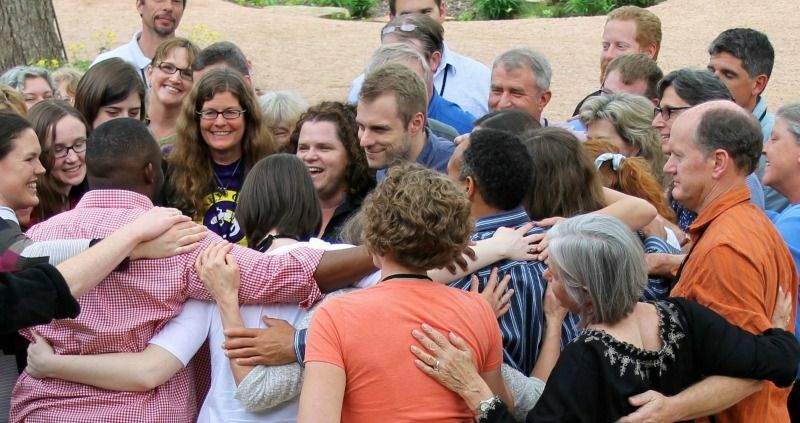 The Summit will bring together leaders from the health, education, conservation, faith and built-environment for two days of learning and turning inspiration into action. 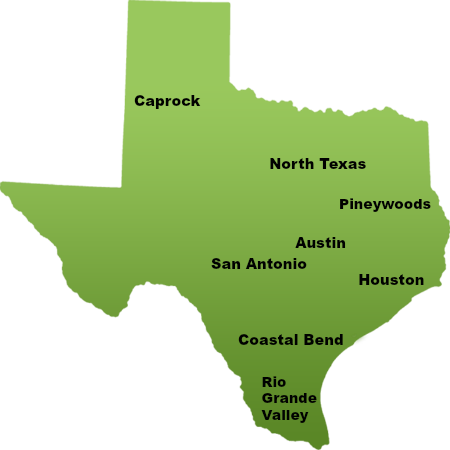 TCiN has eight regions throughout the state that explore and champion projects that are relevant to the communities they serve. Each region is guided by a regional leadership team. Please contact your regional leader to see how you can get involved. 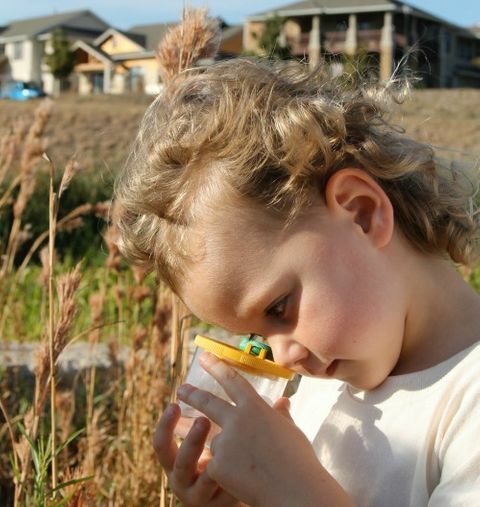 Outdoor Learning Environments (OLE! 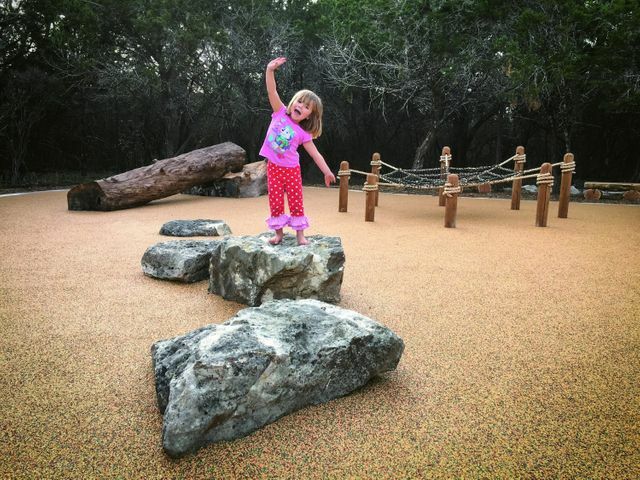 Texas) is a pioneering statewide health intervention to increase active play and build a connection with nature for young children at childcare centers. 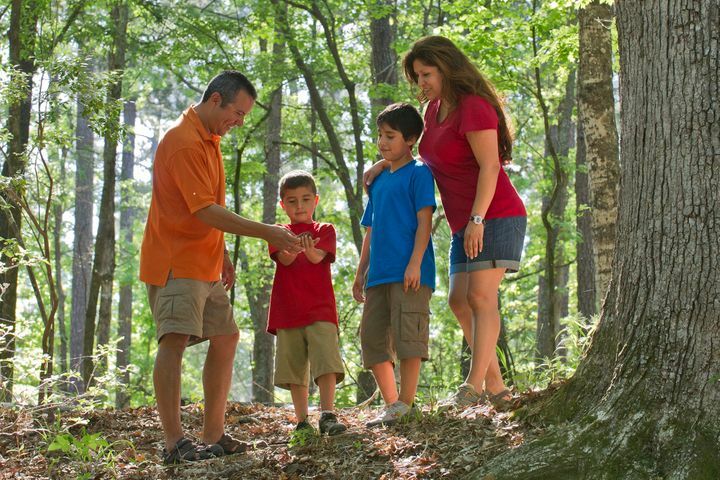 Family Nature Clubs are a fun and easy way to connect with like-mined families who want to get outdoors. Family Nature Clubs share the responsibility of planning adventures. Take inspiration for activities from our blog.